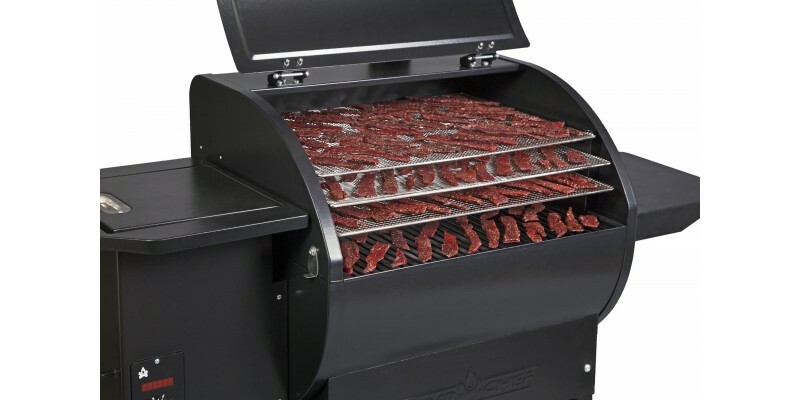 Nearly quadruple the cooking surface area in your pellet grill with Camp Chef's SmokePro Jerky Rack, so you can cook more of what you love. 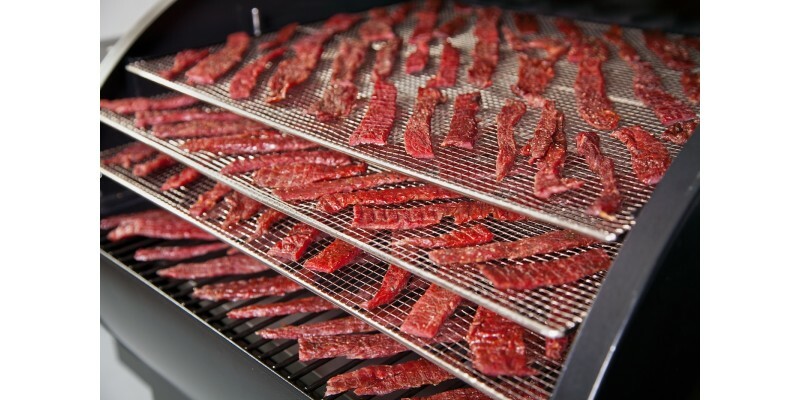 You’ve just returned from your latest hunting trip, and it’s time to smoke that jerky. 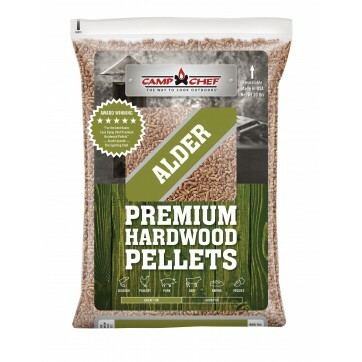 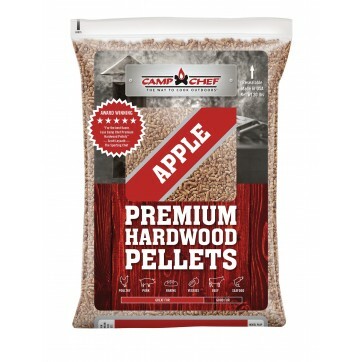 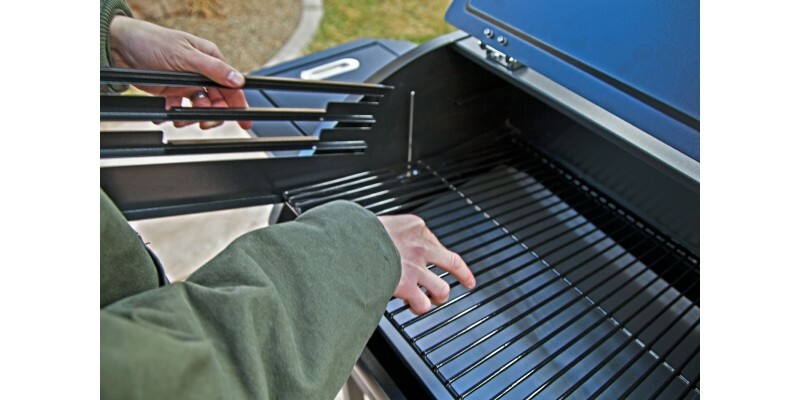 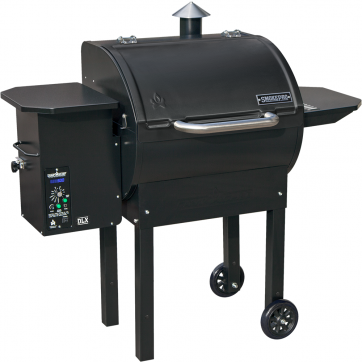 Can your pellet grill and smoker handle the job? 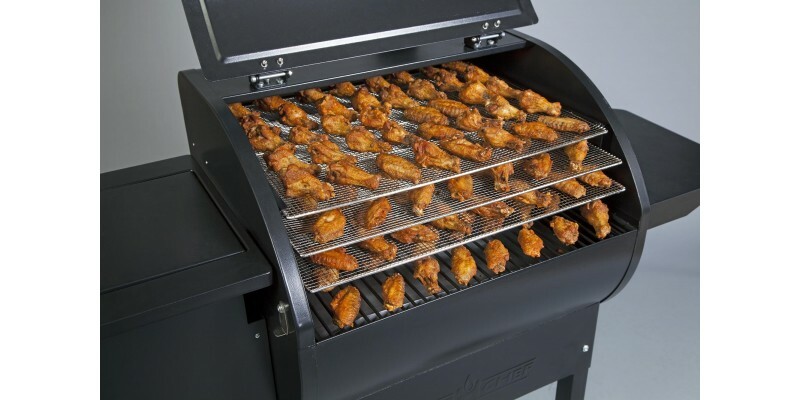 By itself, maybe not. 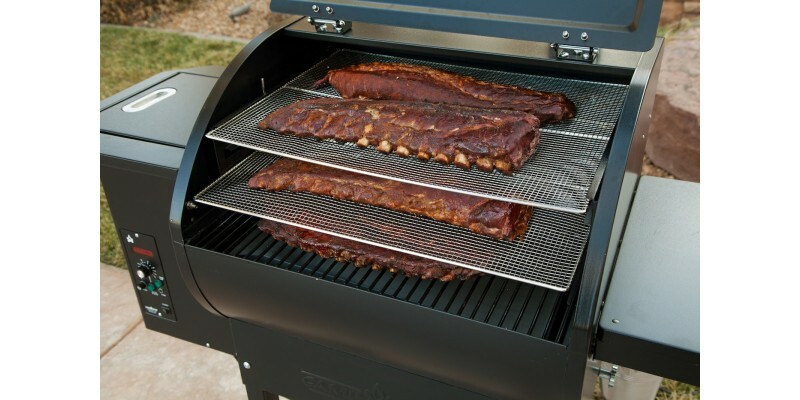 But with three more racks of cooking surface area, you bet it can. 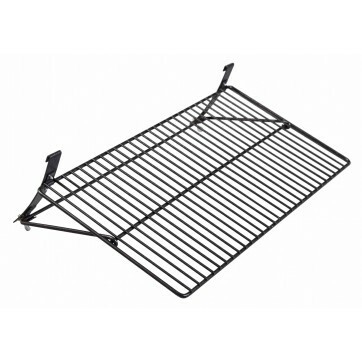 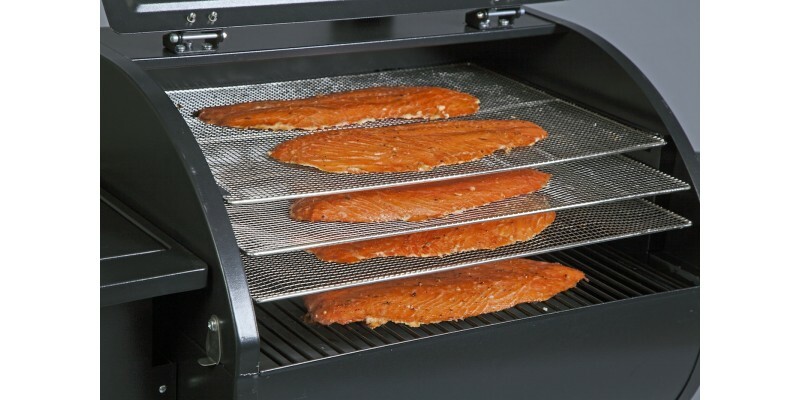 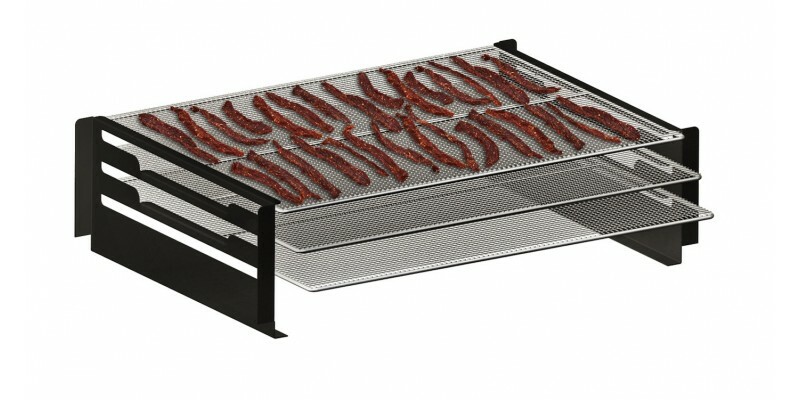 Use Camp Chef’s SmokePro Jerky Racks to cook jerky, fish, wings, ribs, and more. 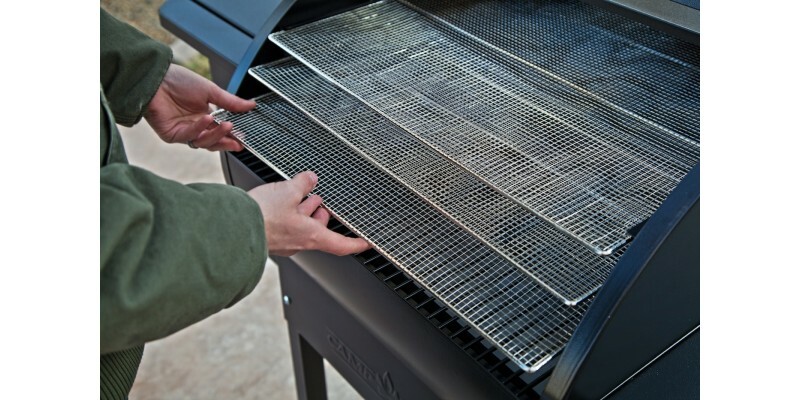 You’ll have plenty of room to work with.